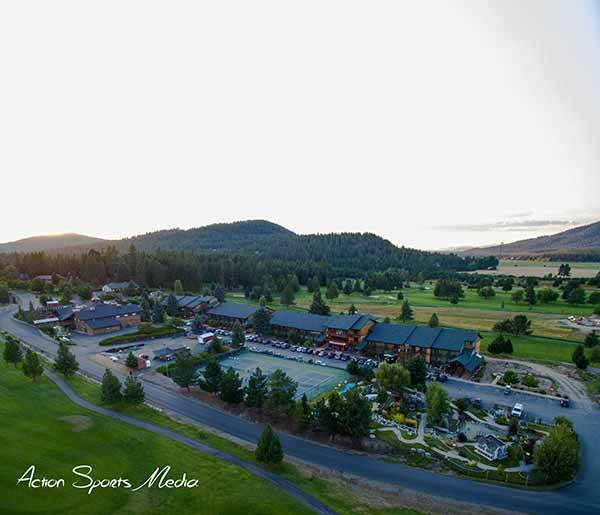 Call the resort direct at 208-437-2451 Located in beautiful Blanchard, Idaho, Stoneridge Resort is a timeshare resort surrounded by the StoneRidge Golf Community. The resort features 150 suites in four condominium buildings, a huge Recreation Center, a park with a picnic pavilion, and a mini golf course. 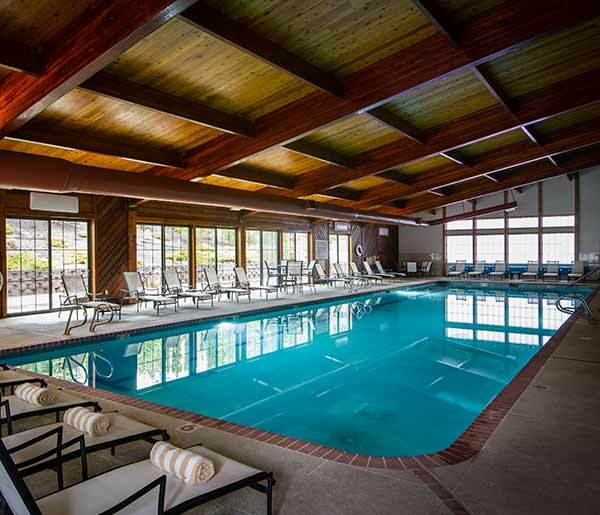 Relax or get active with tennis and racquetball courts, an indoor pool, fitness center, and activities. 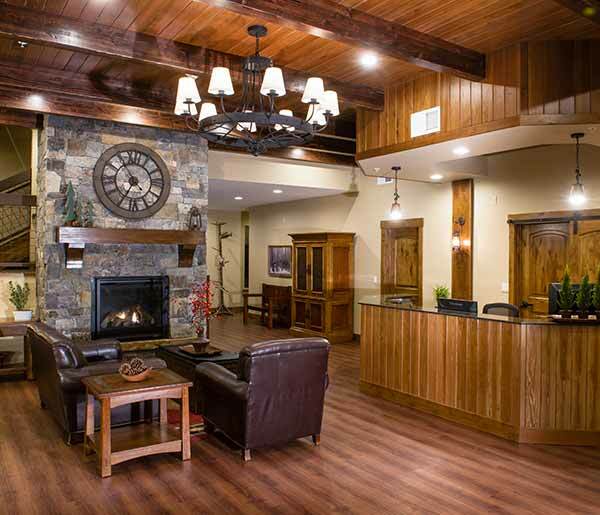 Visit Lodge Registration Office in a lodge with an inviting fireplace and warm lodge décor. It's time to feel at home. The 12 acre resort sits next to the StoneRidge Golf Course and is close to walking and bike trails, fishing, nature and restaurants. Enjoy the Northwest's scenic drives, historic sites, breathtaking lakes and rivers at this Great Northwest destination. 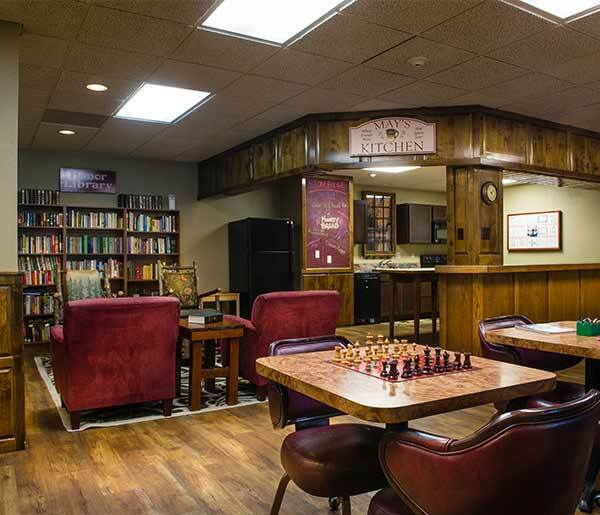 The resort is centrally located north of Lake Coeur d'Alene and southwest of Pend Oreille Lake. 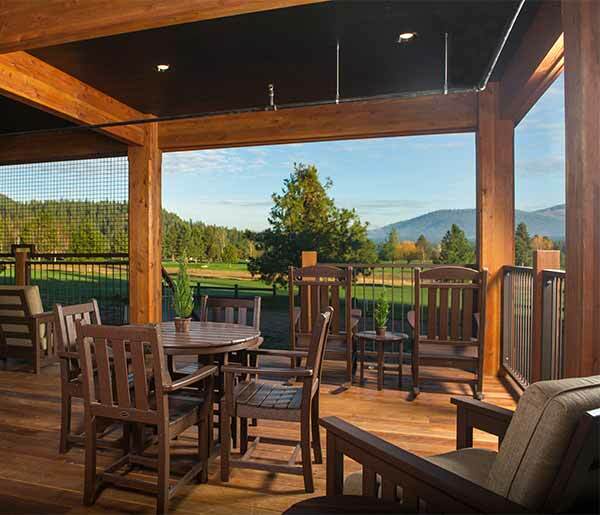 We are within an hour's drive of numerous golf courses and 70 miles from three major ski areas. Summer adventures include the Silverwood Theme Park, only 30 minutes away.